Real estate transactions involve thousands of dollars and tons of legal documents, so it is wise to seek guidance from a real estate expert. Whether buying or selling, the key is to get suggestions from a real estate agent who will place your interest above anyone else's. If you are searching for a real estate professional to help you purchase houses or sell your current one,Hilda Jones & Jenny Jones can help. Highly regarded by clients & colleagues for their knowledge, enthusiasm, integrity, and cutting-edge understanding of the market and trends, The Hilda Jones Team is ready for any kind of challenge. Look for past client testimonials on this site! Being the #1 sales force for Baird & Warner Real Estate, you can rest assured you have the best representation in the business. Aren't you are looking for a team that has our level of commitment for outstanding customer service? Click on the Agents' name for info, testimonials & more! Here's just a small taste of what we do for you!! WE DO OUR HOMEWORK! Rely on our experience & market knowledge to assist you in the difficult task of pricing your home for today's market! Transaction monitoring all the way through closing! DETAILED negotiation strategy - don't ever just "wing it", choose a realtor that has a proven strategy behind the 'game' of negotiations. To meet your expectation of personal service & attention. Consistent communication at all levels of the transaction! Flexible schedule to accommodate your need for evening & weekend appointments! To be your real estate consultant for life! Having knowledge of current market conditions allows you to make the right choice when deciding to buy or sell a home. Become educated about the market - at no cost to you! All you have to do is ask!! 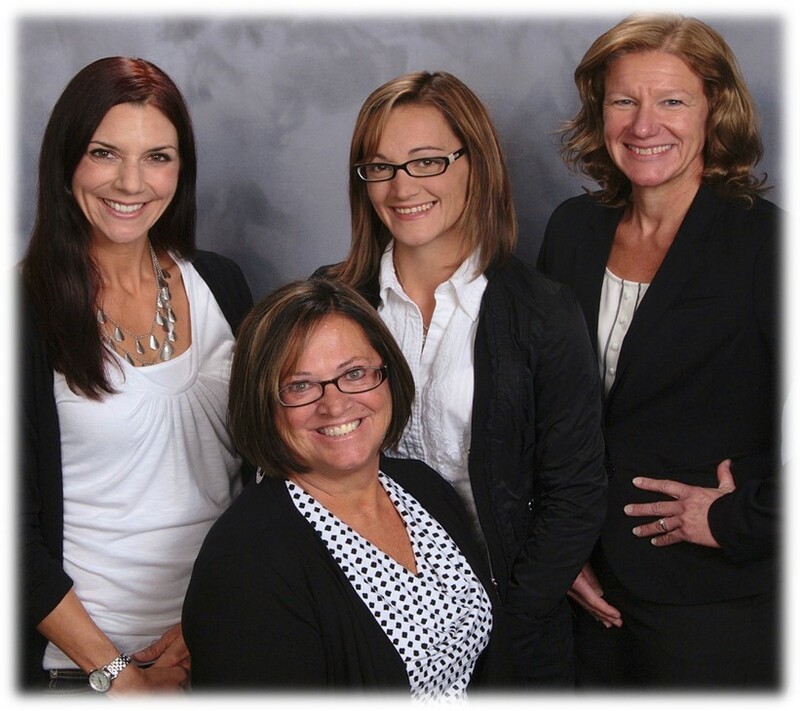 Jenny Jones & Hilda Jones are licensed Algonquin real estate brokers who are qualified when it comes to pricing homes for sale in Algonquin, Dundee Township, Elgin, and other surrounding cities. Call Jenny Jones & Hilda Jones today and get dedicated real estate help from real estate experts who are familiar with searching for or hunting for properties in the Algonquin area. Submit a completed form today and get reliable assistance! to keep up with local Real Estate News, Stats, Industry Updates, Mortgage Financing Info & so much more!